David Khari Webber Chappelle is an American stand-up comedian, actor, writer, and producer. Chappelle has become one of the richest comedians in the world through his stand up performances and acting roles in various movies. Thanks for viewing our collection of the best Dave Chappelle quotes! Don’t forget to share them on social media with your friends and family. 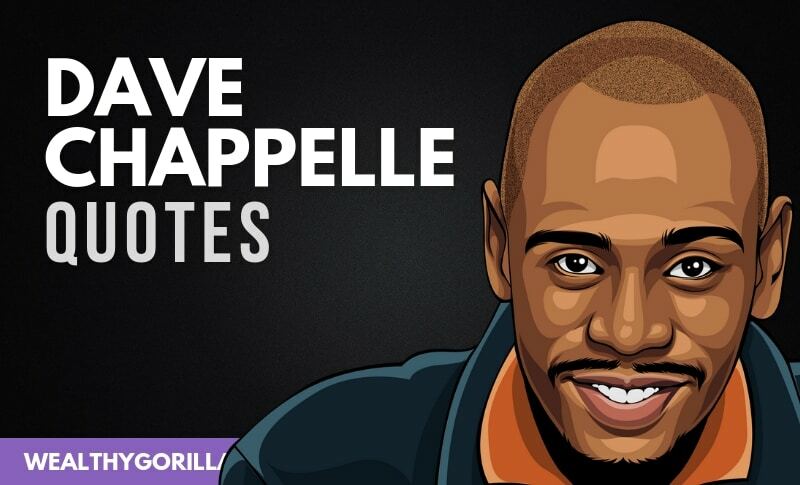 Which are your favorite Dave Chappelle quotes? Leave a comment below.